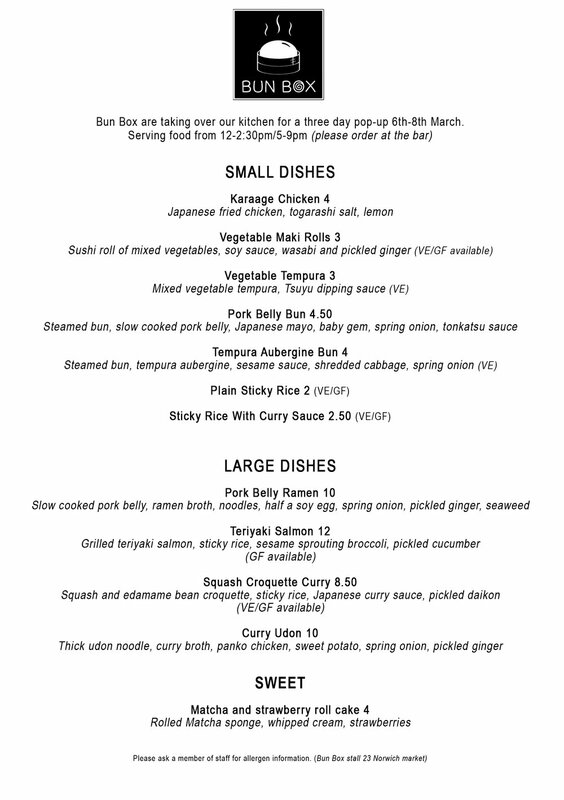 Join us for a taste of Japan as Bun Box take over our kitchen for special three day pop-up. 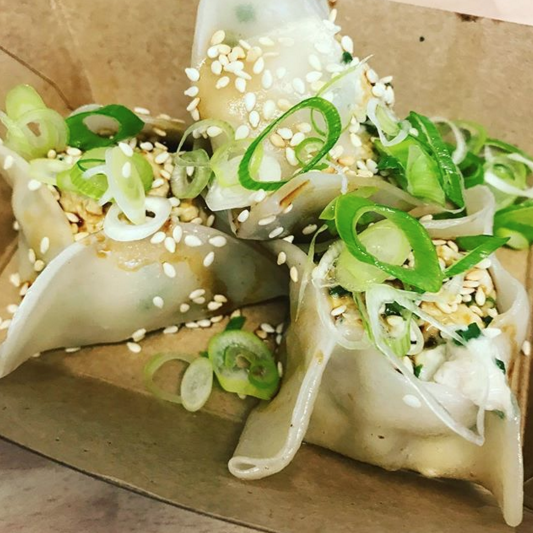 Bun Box are a local stall on Norwich Market and offer Japanese inspired street food including their infamous Hirata Buns and Don buri rice bowls. 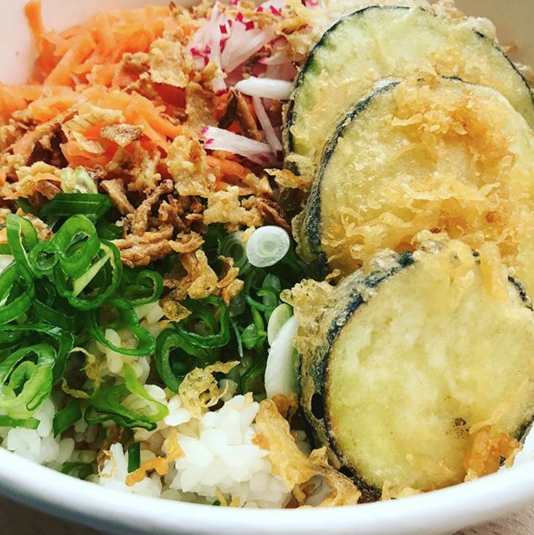 Expect fresh, exciting dishes for both lunch and dinner.